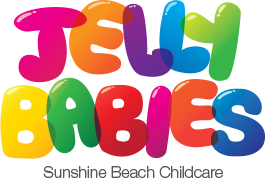 The Kindergarten program at Jelly Babies is a Queensland Government Approved Program giving families the reassurance that their child is receiving a quality early childhood education. 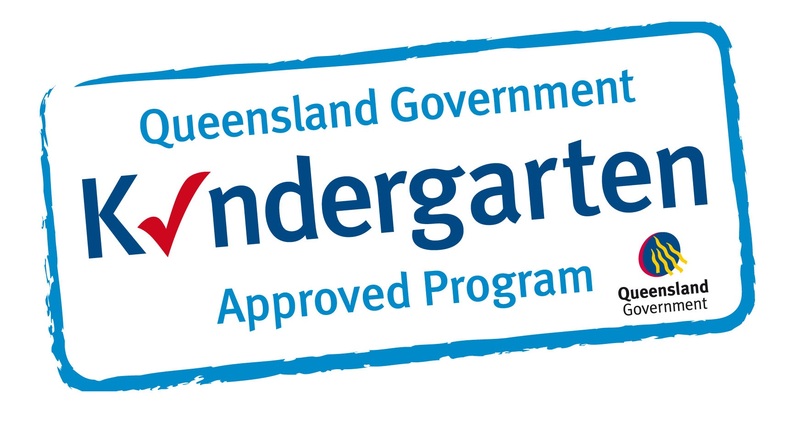 Using the Queensland Kindergarten Guidelines as a basis for programming children will engage in a stimulating, engaging, challenging and relevant program focusing on their individual needs and abilities. 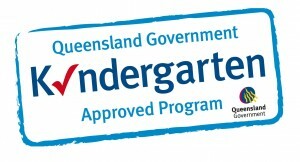 The program is delivered by early childhood educators committed to delivering the highest quality kindergarten program available for children. The program will assist children with the knowledge, understandings and skills to assist with future life experiences. A selection of individually and age appropriate experiences and activities will be provided which will challenge each child’s interests, abilities and understandings. The environment will be set up for children to learn through active exploration and interactions with adults, other children and materials. The flexible arrangement of resources and equipment in our classroom invites choice. Our classroom encourages a sense of confidence, trust and belonging which enhances children’s growth of independence and initiative. Appropriate resources support and extend children’s learning and development as they investigate their environment and solve problems through play. Our quality physical environment is dynamic, responsive and ever-changing. Our daily routine provides children with time to spend in small groups, individually and as a class group and includes blocks of time for child initiated play. Our daily pattern of activities contributes to the children’s sense of security as it provides a predictable pattern of events. These patterns help the children to develop their awareness and sense of time as well as security. The daily program consists of outside play time, group learning sessions, language sessions, music times as well as free play times. The daily routine is flexible to allow for changes in weather, impromptu activities and the children’s needs. For more information please see the Kindergarten Room Booklet.